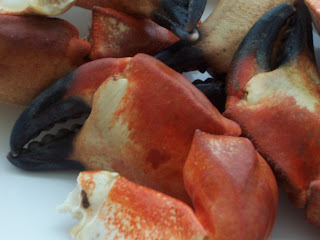 I love stone crabs. 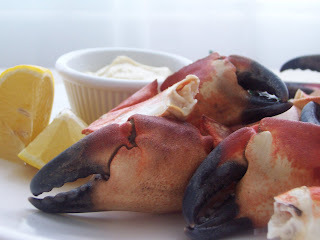 I cannot afford stone crabs, nor are they typically available here in Arizona except at a few choice restaurants. However, I saw these last night while browsing the seafood section of my favorite Asian market and had to buy them. When I considered the cost of ordering them out, coupled with the fact that eating at home saves considerably on wine costs, I happily handed over the cash. The dipping sauce is based loosely on what seems to be the classic Joe's Crab dipping sauce. 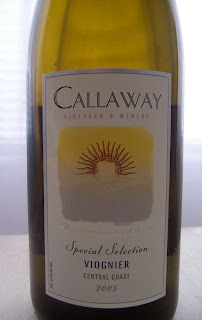 I belong to the Callaway Vineyard & Winery (Temecula, Calif.) wine club, and thought a bottle of Viognier from my latest shipment would be great. Could this be the perfect lunch? Stone crabs have to be cooked before frozen or put on ice or the meat sticks to the shell, so they always come cooked and sadly, in Ariona, often frozen. Let them thaw in the refrigerator for about 12 hours. Rinse and pat dry. I cracked them open with a meat tenderizer and serve them with a pincher attached for easy eating. For the dipping sauce, mix all ingredients and serve. 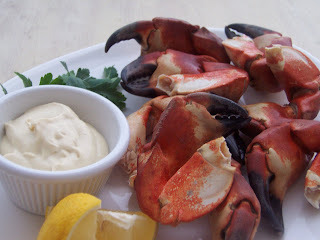 Place a few lemon wedges on the plate for drizzling over crab. Yeah, stone crabs are not real popular in AZ...but I do love them. Excellent wine selection also! That crab looks amazing! We can't even get spider crab over here in England (well, the North Sea throws them in the trawlers net who then throws it to the French and Spanish restaurants - apparently us Brits are 'too squeamish' for Spider Crabs!! ), just tiny little ones that produce a thimbleful of meat. 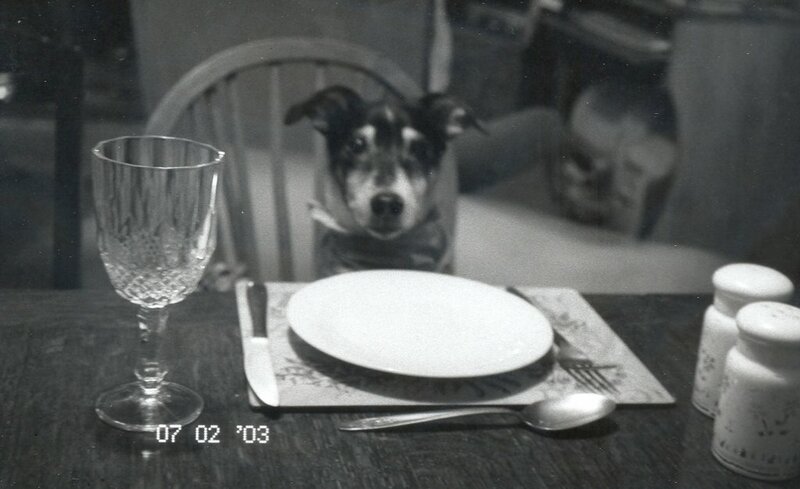 Viognier is one of my favorites. How is the one you tried? I am always looking for new bottles. Thanks Freya and Peabody and Hi Kate. The wine was a winner. 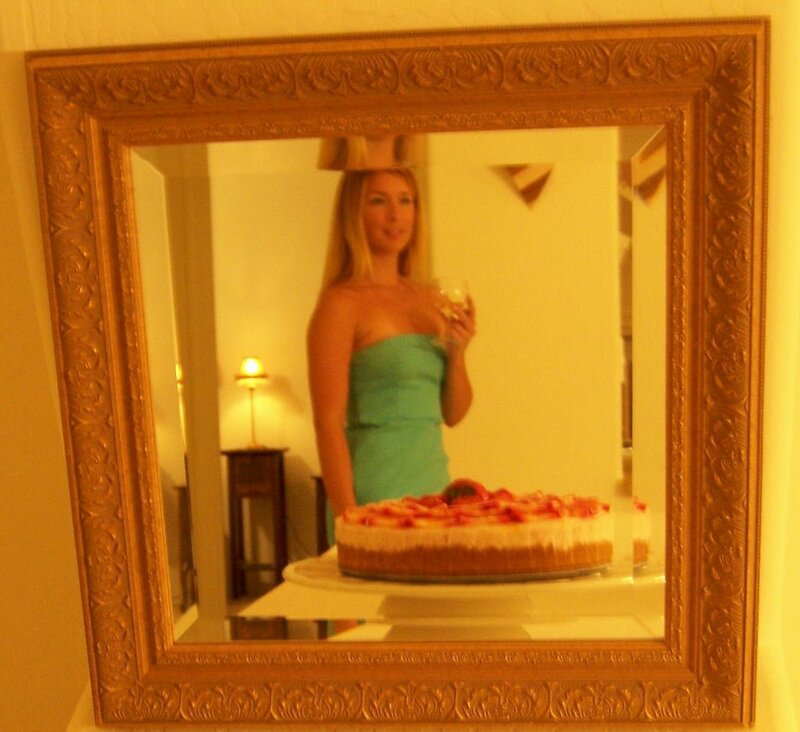 Crisp and fruity with some melonish flavors, sweet but not cloyingly so, I loved it and would recommend it.